There are countless travel blogs written daily about how to best experience a destination, connect with locals and gain a greater understanding of the places to which we travel. So much amazing advice out there! 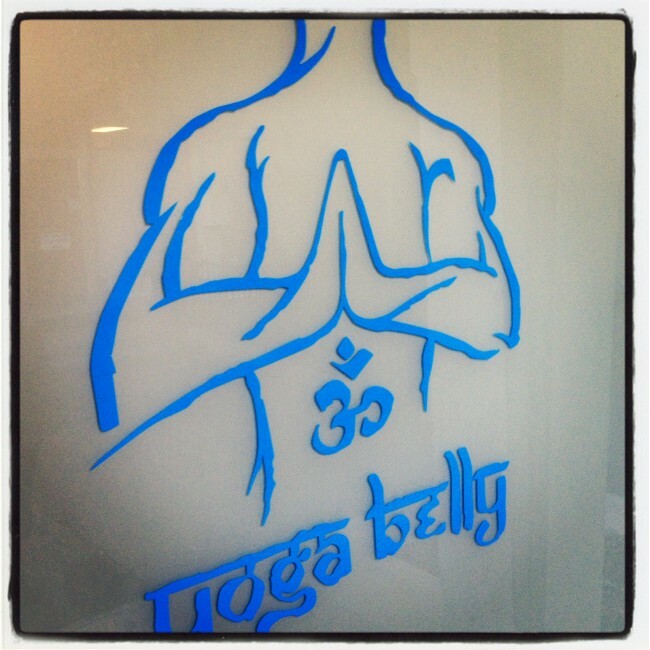 Yesterday I had the chance to do Yoga at Yoga Belly in Mountain View, CA. 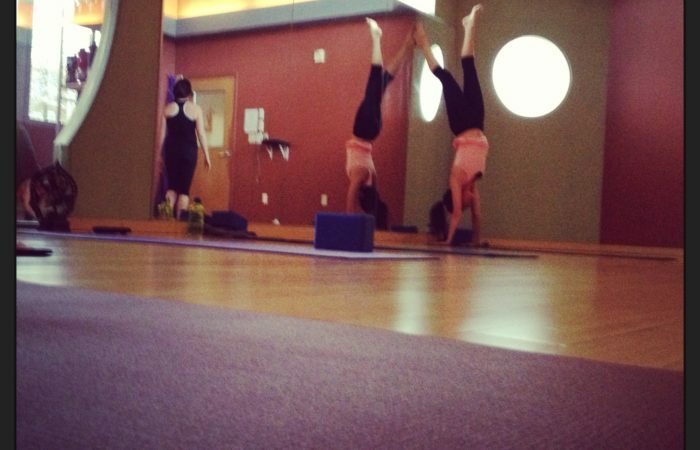 Now I know, Mountain View isn’t all that exotic or exciting, but I was there on business and taking an hour to hop into a yoga class was a great way for my business partner and I to clear our heads. But something else happened. I really got a feel for what life in this Californian town is like. I got out of my own comfort zone (a very important part of yoga practice AND life in general, as I mentioned here) and begin to understand this new place as I and my fellow yogis went about our day together. 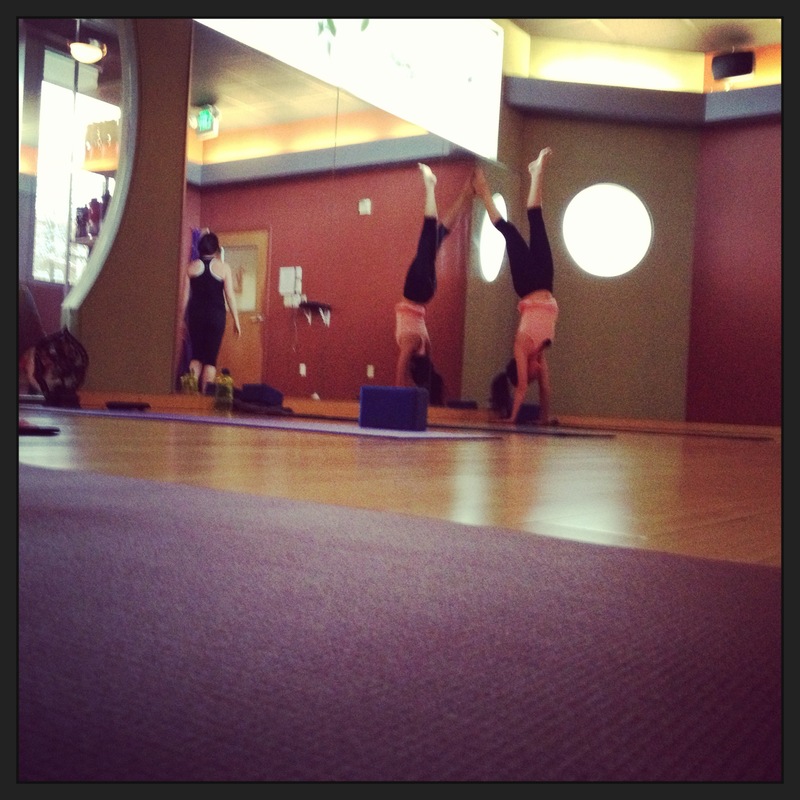 After class we lingered and chatted with the instructor and promised to return next time I was in town. All very simple, but it got me thinking that when traveling, the best way to experience local culture and a sense of place is to do the things that locals do on a daily basis. Visit places and join locals in activities that may seem mundane and ordinary. Here are three easy ways to connect with a new community and gain some cultural understanding along the way, whether you’re in Mountain View or the West Indies. 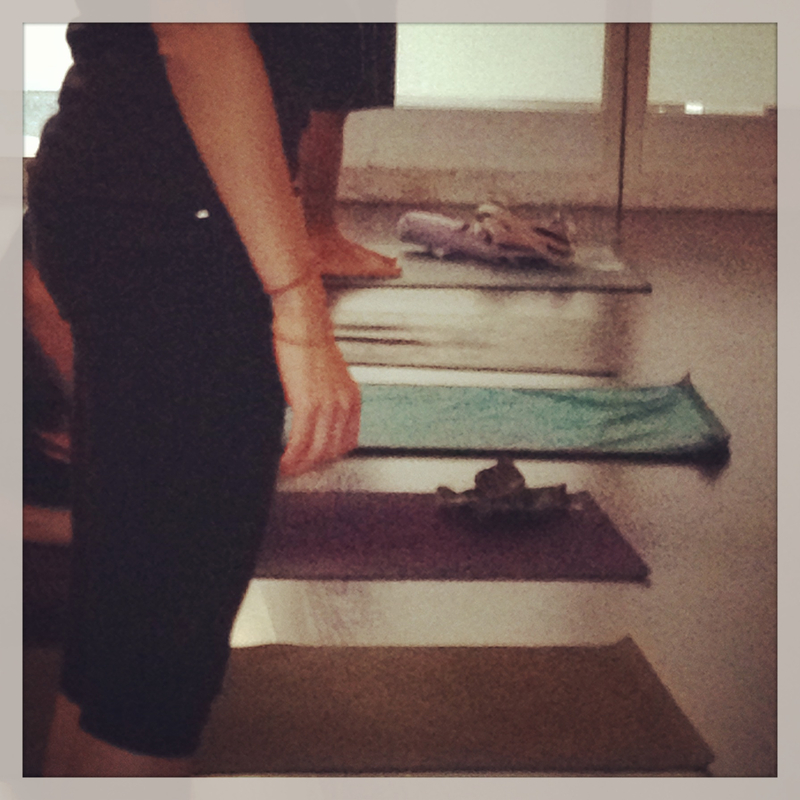 Yoga: As I mentioned above, new setting, new class, new teacher created the perfect storm for growth and expansion. I’d expand this to any physical activity, including going for a run with a local running club or working out at a local gym. Because exercise is incorporated into our daily schedules, it’s a great way to view life in a destination from the inside out. Go to a grocery store: I LOVE checking out local grocery stores. I’ve marveled at cold cuts in Mexico, fresh sea food in Italy, cornmeal in Mozambique and washing powders in Kenya. The way people shop (massive “stock-up” shops like I’ve seen in Mexico or daily shops as in Italy? ), what they shop for (produce-heavy or packaged goods?) and who does the shopping are all super interesting to analyze, and contribute to a greater understanding of the local way of life. Sit down and have a cup of coffee: In most places in the world, entering a coffee (or tea) shop is a great way to learn about and connect with locals. You’ll hear conversations about local news and happenings and if you’re there during peak times see people beginning or ending their days. Strike up a conversation with the barista, and try to visit daily if you can. Creating your own routine brings you one step closer to this local way of life. How else have you spent time connecting with locals and learning about a destination from a local’s point of view? Don’t be a hotel snob.